When first-time guests plan their first Disney vacation, they tend to pack their itinerary with in-park activities and attractions. Even though the four Disney World theme parks are truly world class, Disney World has so much more than just the shows and attractions within the parks. 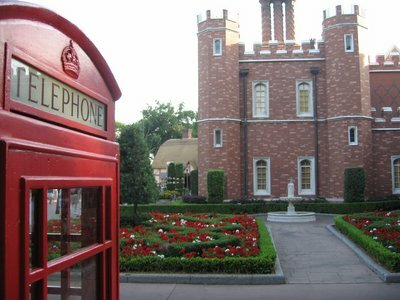 If you’re visiting Disney for the first time, consider some non-traditional Disney activities. These activities are fun, entertaining, and unique, and most of them are free! Disney World has 19 uniquely themed resorts including six Value Resorts, five Moderate Resorts, and eight Deluxe Resorts. There are also 10 Deluxe Villa areas within the eight Deluxe Resorts. These resorts are some of the best in the world, and as a Disney Resort guest, you can explore any and all of them for free! Each resort has a signature whether it’s dining, merchandise, or shows. Art of Animation’s Landscape of Flavors food court has some of the best quick-service food on property, and the Grand Floridian has an incredible, and expensive, dining experience at Victoria & Albert’s. Pop Century sells some classic decade-specific merchandise, and the Polynesian Village Resort’s Spirit of Aloha Dinner Show has both excellent food and entertainment. Did you know that anyone can visit Animal Kingdom Lodge’s Savannah? It’s true! What’s more, if you’re visiting during a holiday, especially Christmas, you’ll get an extra treat with specifically themed Christmas trees and other decorations. 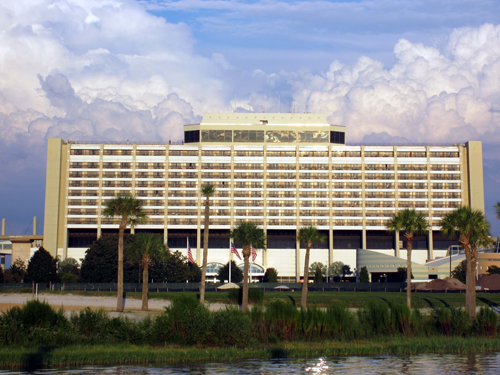 Whether you tour the resorts on the monorail line or use the Disney buses, you should definitely consider visiting some of the high-quality resorts on Disney property. If you’re on the dining plan, your dining credits will work at any resort, so dine, tour, and enjoy all that the resorts have to offer. Visiting the resorts is a lot of fun. Disney has a few interactive games and quests that guests can play while visiting the parks and the resort areas. Sorcerers of the Magic Kingdom is a fun card game that takes guests down Main Street USA and into Adventureland as they fight Disney Villains who want to take over Magic Kingdom. The game card starter packs are free as is the map, and you can get new cards every day. Pin Trading is another very popular interactive activity. Starter packs cost around $25, but you get much more than just playing cards. These pins are well made and collectible. The starter packs also include a lanyard on which to display your pins. Once you get the starter pack, you can start trading pins with Cast Members and even other guests. 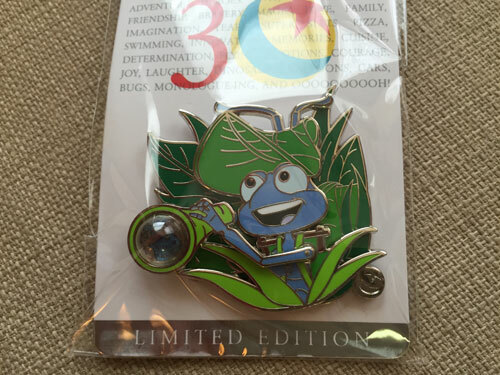 You can also buy more pins just about anywhere in Disney World. For a huge selection, check out the pin trading post at Disney Springs. 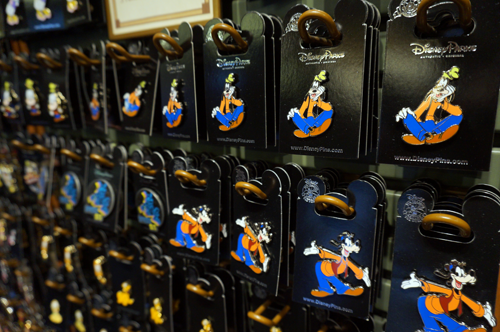 Disney trading pins make great souvenirs, and are lots of fun to trade with Cast Members. These are just a couple of the most popular interactive games in Disney World, but there are more including a couple in Epcot‘s World Showcase and one in Animal Kingdom. 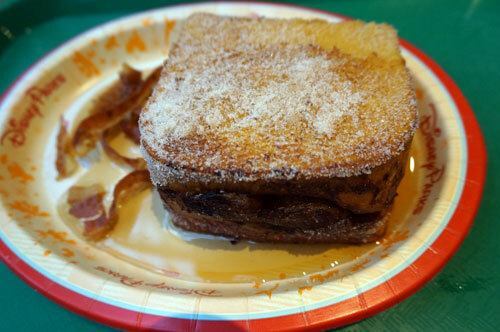 There are almost 140 dining locations in Disney World, so it’s no wonder that people often feel overwhelmed when trying to decide what they should eat. Fortunately, we can separate these restaurants into two categories: Quick-Service (also known as Counter-Service) and Table-Service. Both options have their pros and cons, so let’s take a brief look at each. Quick-service dining is a walk-up dining option. Usually, you walk up to a counter, order your food, pick up your tray, and find a table on your own. There is no wait-staff, and you have to get your own drinks, toppings, and utensils. This first-come, first-served service is tasty, affordable, fast, and doesn’t require reservations, but it can often be crowded at popular meal times. Table-service dining offers guests the opportunity to sit down at a table and be served their meal. These meals often require Advanced Dining Reservations (ADRs) that can be scheduled up to 180 days in advance. Some of the most popular restaurants like Be Our Guest and Cinderella’s Royal Table book up very quickly while others may have reservations available days or even hours before the desired reservation. Because you have a server, the meals generally cost more than quick-service dining. First-time guests make one of two mistakes. Some assume that the quick-service dining offers only “fast-food” like hamburgers and hot dogs. Although these are available, there are many other healthy and delicious options, and the portions are quite large. These people schedule only table-service dining, which takes a large portion of their touring time and causes them to miss many great restaurants. Others completely overlook the opportunity to make Advanced Dining Reservations and figure they will plan their meals on the fly. Although this can work, you will miss some of the best dining in the world. I suggest scheduling a couple table-service dining opportunities throughout your stay (consider including a Character Dining) and research quick-service locations making rough plans of where you might eat during your days. The last thing you want to do is waste time deciding what and where to eat when these plans can be made well in advance from the comfort of your own home! 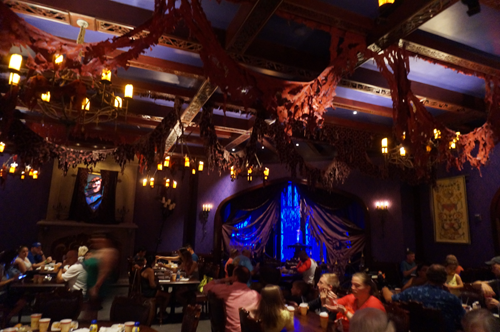 Many Disney dining options, like Be Our Guest, offer great food and truly unique atmosphere. Adding the Park Hopper to your Disney World Ticket allows you to visit more than one park in a day. Without this option, once you scan your MagicBand at a turnstile, you can’t visit any other park until the next day. If you have young kids or little stamina, you may not need to spend the extra money on the park hopper. However, if you plan to go all day or even take a mid-day break, the park hopper can be a great add-on. Until Pandora- The Land of Avatar opens in 2017, Animal Kingdom will remain a daytime park. Also, Hollywood Studios has seen many closings as it undergoes a massive renovation, so many people find it difficult to spend an entire day here. On the other hand, Magic Kingdom and Epcot could easily take two or more days each. I like to take advantage of the park hopper option to do Animal Kingdom in the first part of the day and Hollywood Studios later then spend the other days at Epcot and Magic Kingdom. Extra Magic Hours are also a great way to take full advantage of park hopping. When a park opens early in the morning or stays open late at night, you’ll be able to do and see much more during Extra Magic Hours than during regular hours since the park is only open to Disney Resort Guests. Visit the park with morning Extra Magic Hours in the first part of the day then head to the park with evening Extra Magic Hours later. Keep in mind, though, that you can only schedule FastPass+ attractions for one park per day. Some people don’t even realize that Disney has water parks, and that’s a shame because Disney has two of the best water parks in the world. 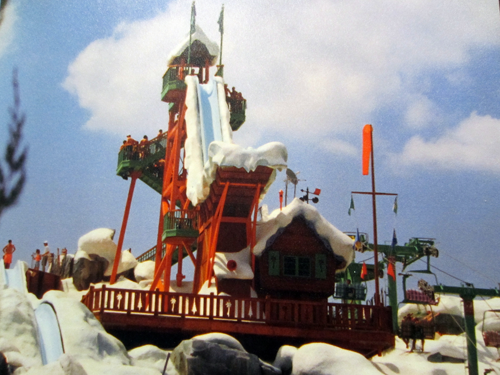 Typhoon Lagoon has a water coaster and a shark pool, and Blizzard Beach has both huge water slides and special areas made just for little kids. If you’re visiting in the hot summer months, the water parks can be a welcome opportunity to cool down. Adding the Water Parks and More Option to your Disney World Ticket can be quite expensive, so make sure that you’ll have time in your schedule to fully enjoy these parks in addition to the theme parks. If you think you’ll be satisfied with your resort’s pool, you might want to skip this add-on and spend the money on a resort upgrade instead since higher-level resorts have better-themed pools. Looking to cool off? Check out the Disney water parks! Most people know that Disney has world-class professional golf courses, but did you know that there are two great mini golf locations too? Fantasia Gardens is near the Epcot resort area, and Winter Summerland is next to Blizzard Beach in the Animal Kingdom Resort area. 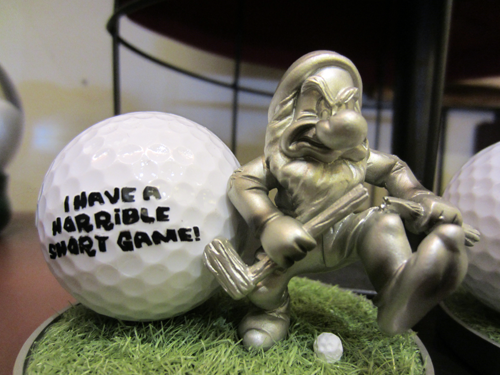 Mini golf can be a great activity for the day that you arrive in Disney or the day that you’re leaving since you probably won’t want to spend money on an extra park day if your flight is halfway through the day. What’s more, mini golf is either free or deeply discounted with the coupon in your welcome book. A round or two of golf at Disney World can be a lot of fun. Disney World has worked hard to eliminate the “off-season,” and one way it’s done this is to schedule special events during less popular travel times. If you can coordinate your vacation with one of the following special events, you can maximize your enjoyment. 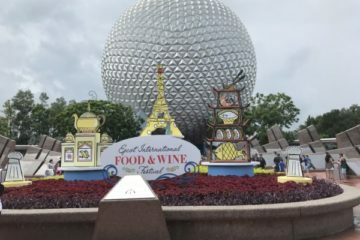 Epcot’s International Flower and Garden Festival and International Food and Wine Festival take place in the spring and fall, respectively. These are usually less popular times to vacation, but these festivals can really draw the crowds. In contrast to Epcot’s festivals, Mickey’s Not So Scary Halloween Party and Mickey’s Very Merry Christmas Party take place at some of the most popular vacation times of the year. These are hard-ticket events, meaning you have to purchase a ticket other than your regular park tickets. This means that Magic Kingdom will close early on select nights for the parties. However, you’ll see smaller crowds since Disney only sells a limited number of tickets. My best advice for visiting during these special events is buy a ticket and forego your regular park admission for the day. The lighter crowds will mean you’ll get easier access to attractions, and the shows are extra special. You can even get special, collectible trading cards, pins, and merchandise. Meeting the characters can be a highlight of any Disney vacation, but did you know that these opportunities are free? The Character Meet & Greets are set up around the parks, and different parks have different characters according to the theme. There is usually a short wait time (10-15 minutes), and it’s free to walk in line. There will even be a PhotoPass Photographer available to take several pictures free of charge. Just show them your MagicBand, and they’ll upload the pictures to your MyDisneyExperience account. They’ll even take a picture with your camera for free! Do you have an autograph book? The character will sign your book for free, too. There are few free things in Disney, but meeting the characters is totally free and is a great way to make your vacation memorable. Meet your favorite characters and get a big hug! 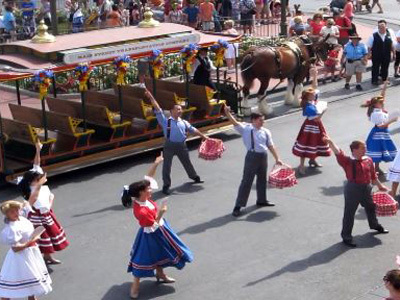 Disney World employs about 40,000 people at all times and even more during the busier seasons. 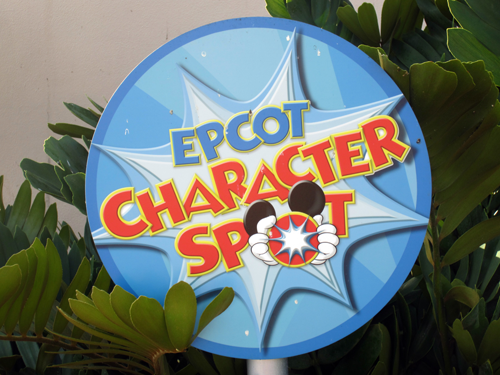 Many of these Cast Members are located on stage at park attractions and retail locations. They come from all over the world and are very knowledgeable about the area in which they work. If they have time, they will be more than happy to talk to you. Perhaps the best place to talk to a Cast Member is in Animal Kingdom. During one vacation, I asked a Cast Member near the alligator tank what the difference is between crocodiles and alligators. She talked to us for almost an hour and provided lots of interesting information. 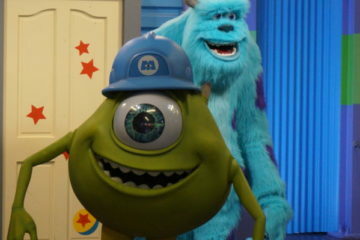 If you’re interested in a specific attraction, talk to the Cast Members there. They’ll likely give you some history of the attraction and maybe even some little known information! Private Tours are a great way to get more in-depth knowledge of the parks. Every park has guided behind the scenes tours that will take you places that are off limits to the general public. The tour guides for these special activities are long-time Disney employees who have climbed the ranks and proven themselves worthy to present guests with credible information. Tours are usually very small groups (about 10 people) and can be anywhere from 30 minutes to eight hours. That’s some serious VIP service! 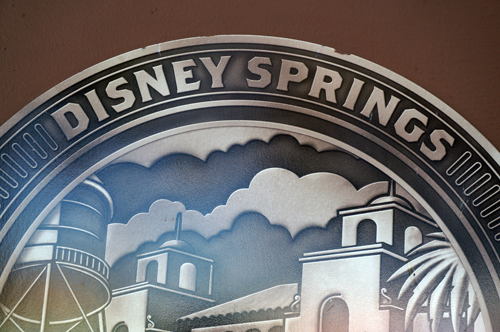 Disney World has two shopping and dining districts: Disney Springs and the Boardwalk. Many people dismiss these areas as a waste of time because there aren’t “attractions,” but this is a big mistake. Disney Springs was recently renovated to offer more dining and shopping options including waterfront dining, amphibious cars, and the largest Disney Store in the world. Disney Springs is not your typical strip mall, so don’t underestimate the quality of this area. It’s a great place to visit on your arrival or departure day and a perfect nightlife spot once the parks have closed. Disney’s Boardwalk has fewer shopping options but offers some excellent dining and entertainment. With a turn-of-the-century Jersey Shore theme, this Epcot Resort Area entertainment district is home to everything from world-class restaurants like Flying Fish Café, Trattoria al Forno, and Big River Grille & Brewing Works to fun nightlife at Jelly Rolls and Atlantic Dance Hall. Disney Springs offers plenty of dining and shopping options. What Disney World activities would you tell first-time guests not to overlook?